Here at Aikman Engineering in Geelong, we take a great deal of pride in our ability to provide our customers with a diverse range of quality engineering, machining, fabricating, and specialist driveline services. 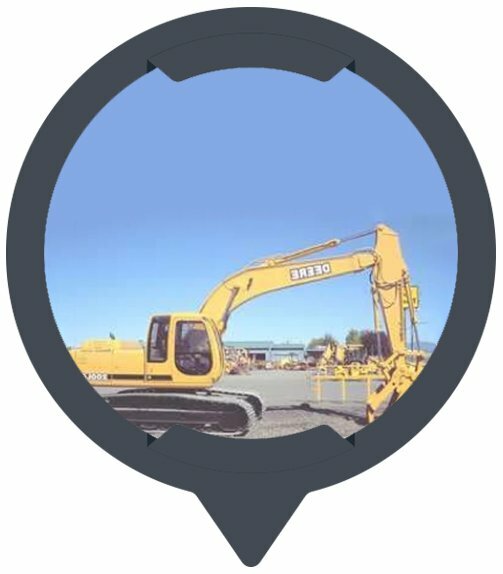 From the repair and complete refurbishment of all types of earthmoving equipment to custom-made components and motorsport modifications, our experts can deal with them all. 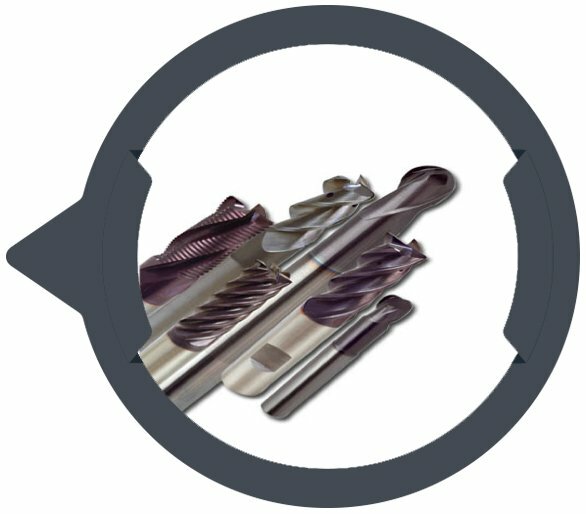 Our engineering team offers small to large-size turning, one-off to high production numbers, up to 1600mm between centres. Here at Aikman Engineering, we offer bar fed centres, utilising full-length bar feeders up to 50mm diameter. 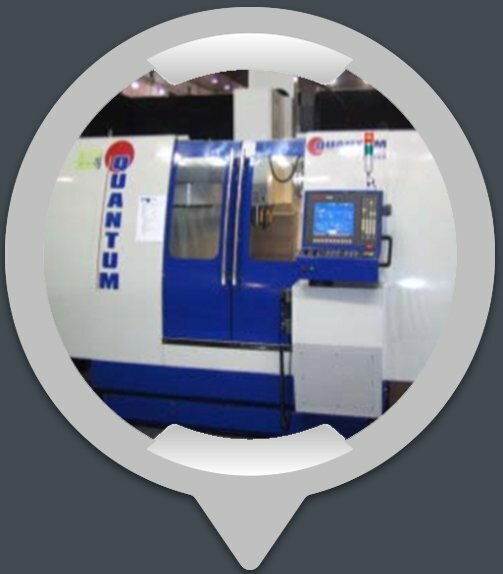 Our state-of-the-art equipment provides for 4 axis vertical milling, high-speed machining, 3D model machining, small to larger parts, and one-off to high production component runs. 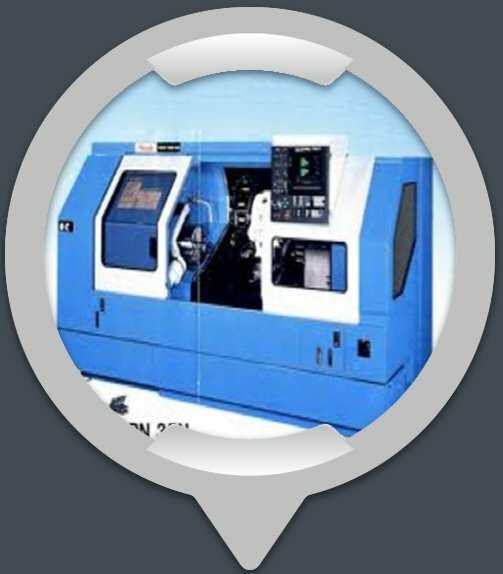 If you are looking for a diverse range of manual machining services, we have you covered with milling, turning, and precision drilling. 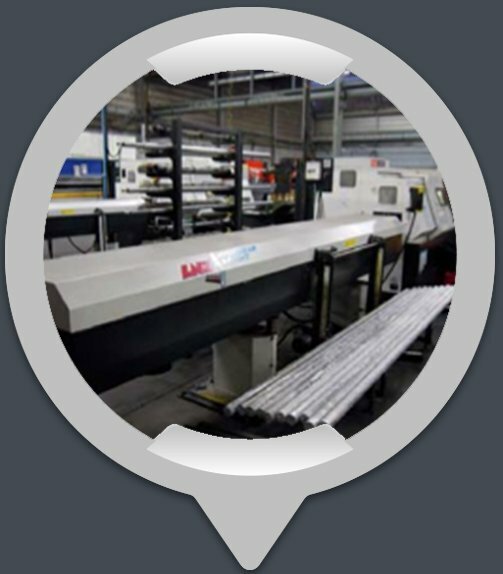 We are able to provide highly accurate wire cutting for materials up to 175mm, including hardened material suitable for manufacturing of tooling and die work. 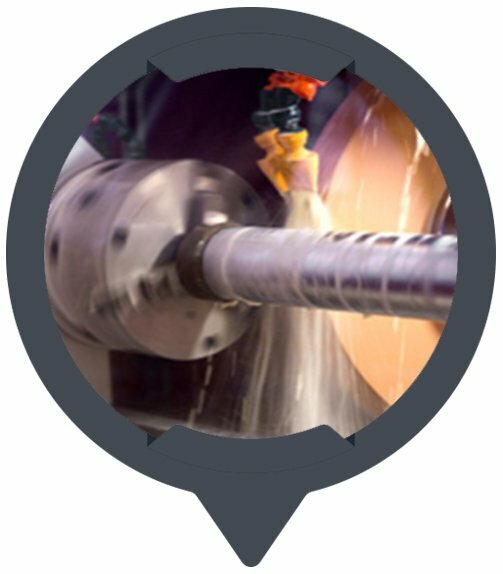 Our skilled machinists can provide highly accurate, precision internal, external and surface grinding, including tool and cutter grinding, sharpening and specialist grinding. 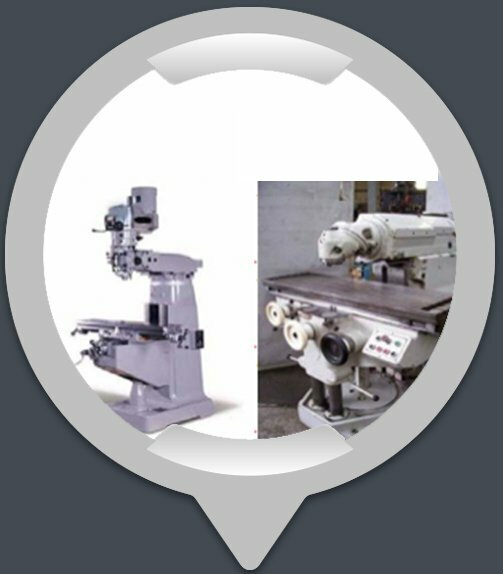 Our multi-spindle machinery provides high volume production for a diverse range of repetition parts. Our team has a wealth of experience in the repair and refurbishment of all types of earthmoving plant and equipment. From small Bobcats to heavy plant, we can deal with them all. 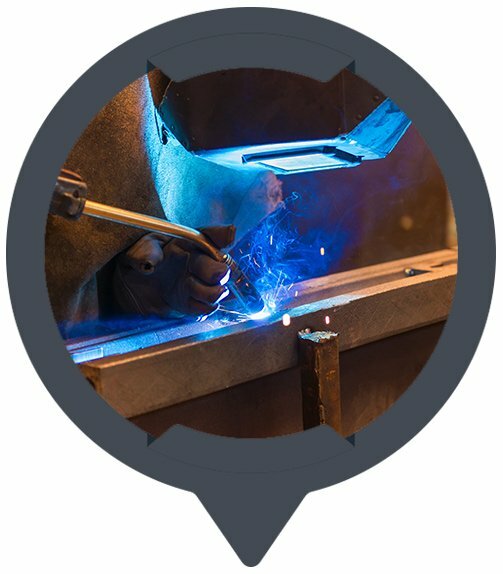 With all the components needed for repair being manufactured in-house, we are able to keep our customers’ downtime to a minimum on everything from booms and rams to tracks and final drives. 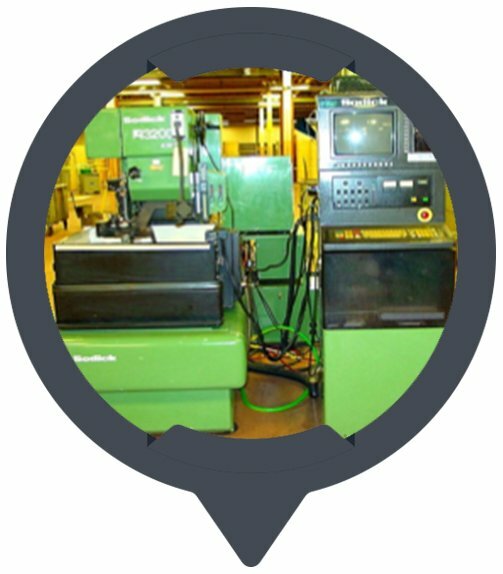 Our ability to provide everything under one roof means we are able to take care of all aspects of engineering, machining, and fabrication all in one place. 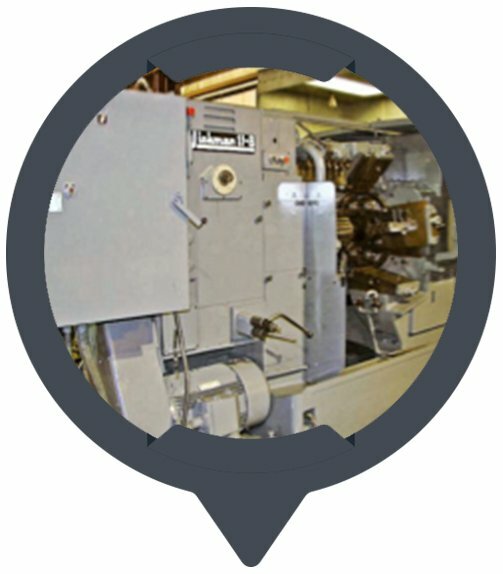 This one aspect of our business makes us quite unique because it is unusual to find such facilities grouped together in this way. 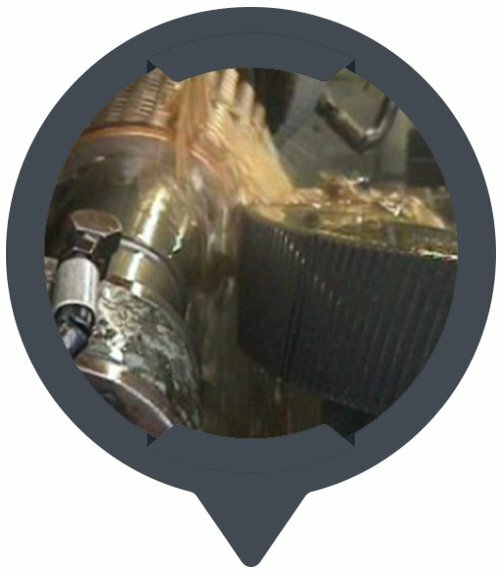 Whatever machining, fabrication, or engineering services you require, contact the specialists here at Aikman Engineering.